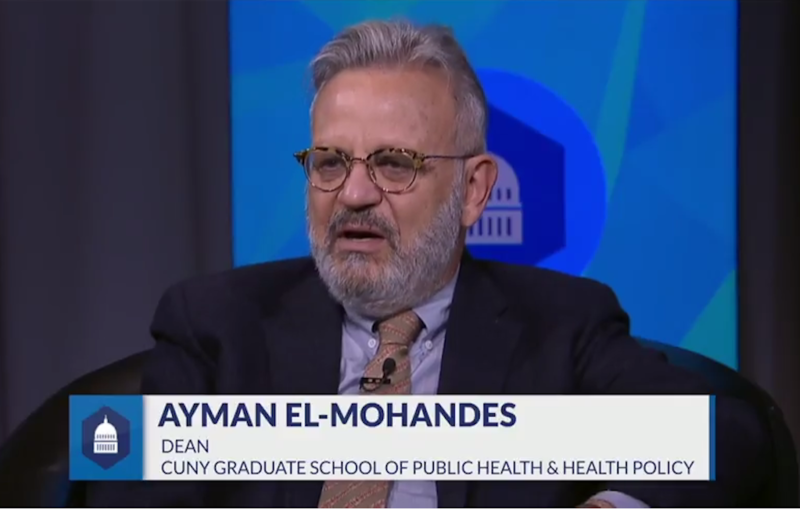 In this episode of CUNY TV’s The Wonk, the issue at hand was inequality in health and health care in New York. Featured guests included Ayman El-Mohandes, dean of the CUNY Graduate School of Public Health & Health Policy; Lilliam Barrios-Paoli, senior advisor to the president of Hunter College and a former deputy mayor for health and human services; and Victoria Lawson of the CUNY Institute for State and Local Governance. Please click here to watch the episode.